How does a teacher know whether he or she is benefitting learners? What do educators do when they have questions about the best way to integrate new technologies into their classrooms? What should a teacher do to avoid burnout? Who will mentor the teacher who takes on these questions? "All in all, I believe that this book is suitable for any teacher who wants to transform their teaching. It is a great resource for teachers who are keen to improve their teaching, develop a greater connection with their students and colleagues, keep up to date with the latest educational technologies and grow as professionals." 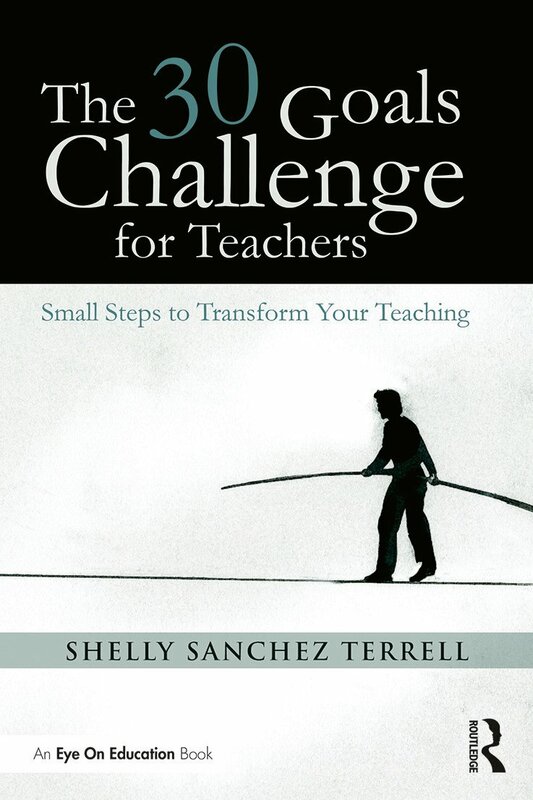 Shelly Sanchez Terrell is a teacher trainer, instructional designer, and online instructor. She is the co-founder of the award winning #Edchat movement.